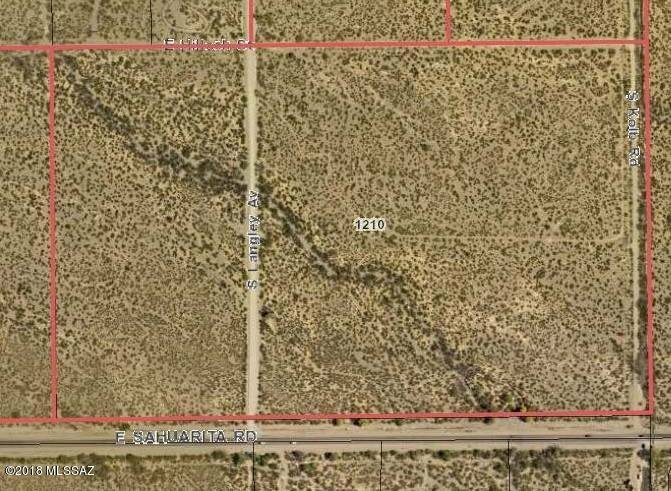 AT THE CORNER OF SAHUARITA AND KOLB 56.67 ACRES. PRICE REDUCED! Right in the path of development. 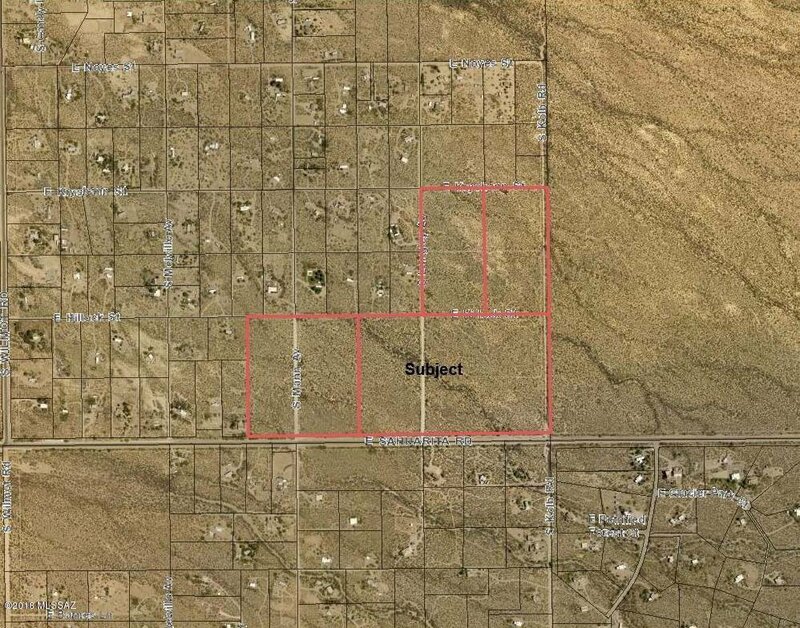 This property contains 2 previously drilled wells and direct access to Sahuarita Road. Potential to utilize the RH zoning for riding stable, veterinary uses, grocery/convenience store, retail or repair shopo, restaurant, tavern, and other potential uses. Property was granted GR-1 conditional zoning but it has expired. 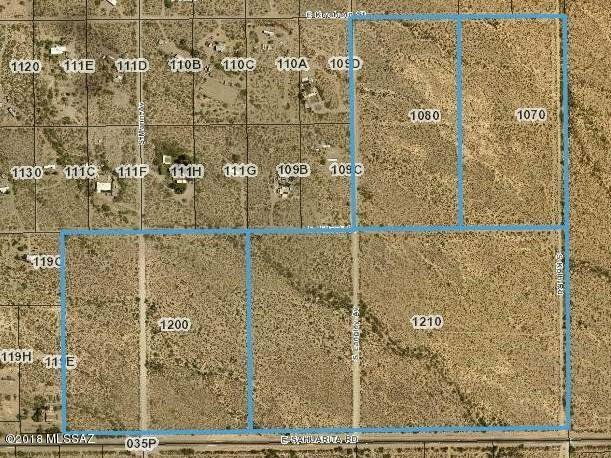 Great opportunity to develop property and provide services that are needed in the growing area for less than $7,000 per acre. Terrific Vail School District. Three additional parcels in the area available. This is the largest of the four parcels. See MLS # 21829344, 21829345, 21829346 and 21801029. From Wilmot and Sahuarita Road go east approximately .7 mile to southwest corner of property. 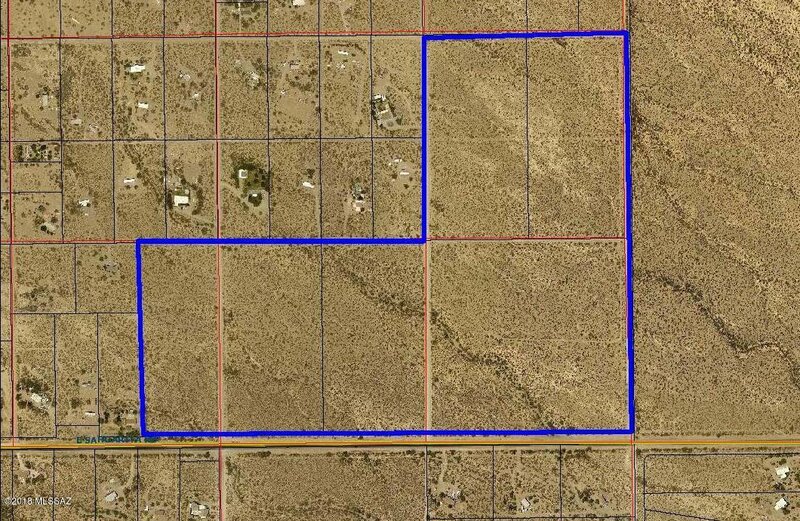 Property is on north side of Sahuarita Road and continues to the Kolb Road alignment. .